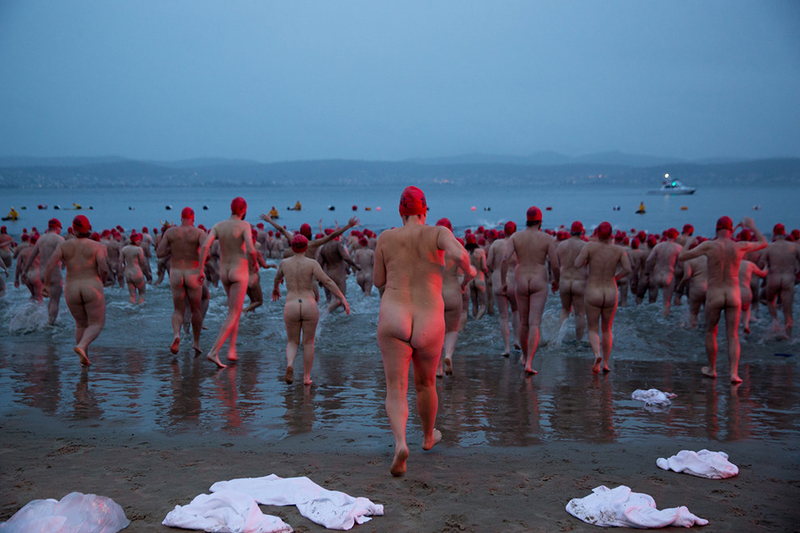 I am a Hobart based photographer, who loves to combine creativity and collaboration to find innovative solutions. 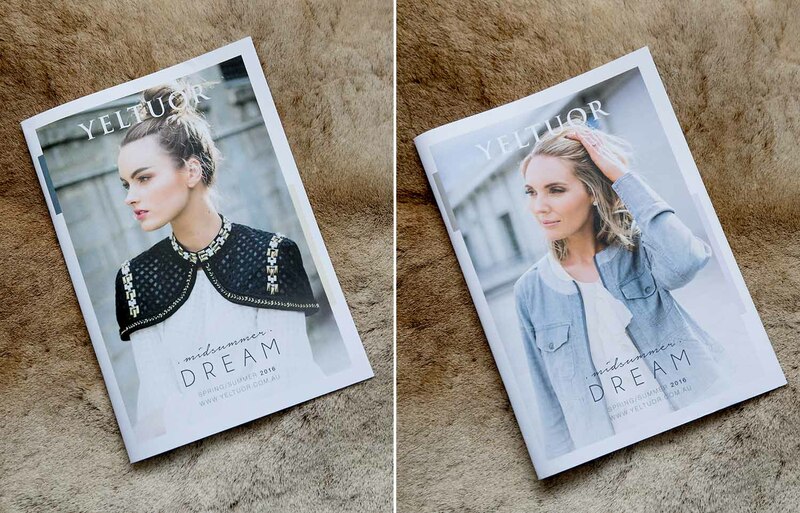 I have been lucky to work with a variety of commercial clients, such as Cumulus architects, MONA, Etties and Yeltuor Fashion; as well are countless wedding commissions. I completed my masters in Photography at the Tasmanian School of Art, University of Tasmania in 2011, where I developed my practice using analogue camera and countless hours in the dark room. 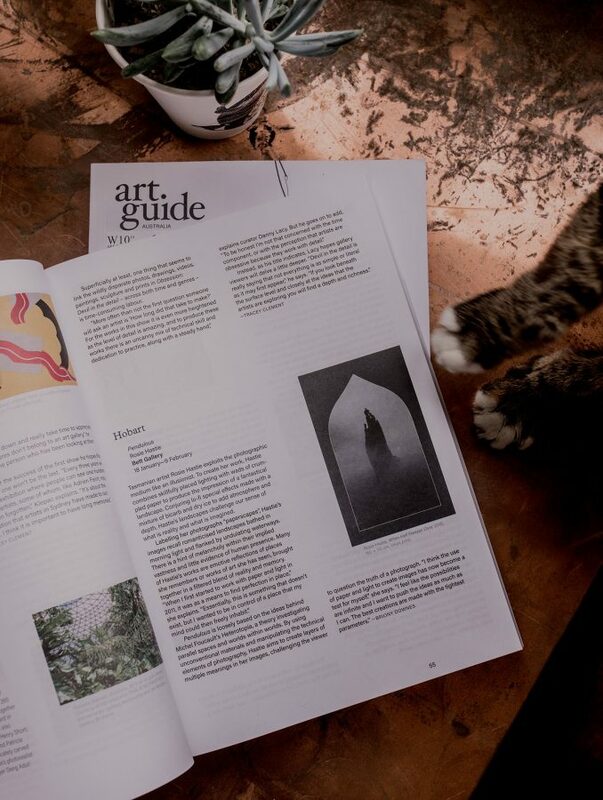 These technical skills, coupled with my distinctive style, have provided me opportunities to exhibit at the Long Gallery, Henry Jones Art Hotel, and Plimsol Gallery. 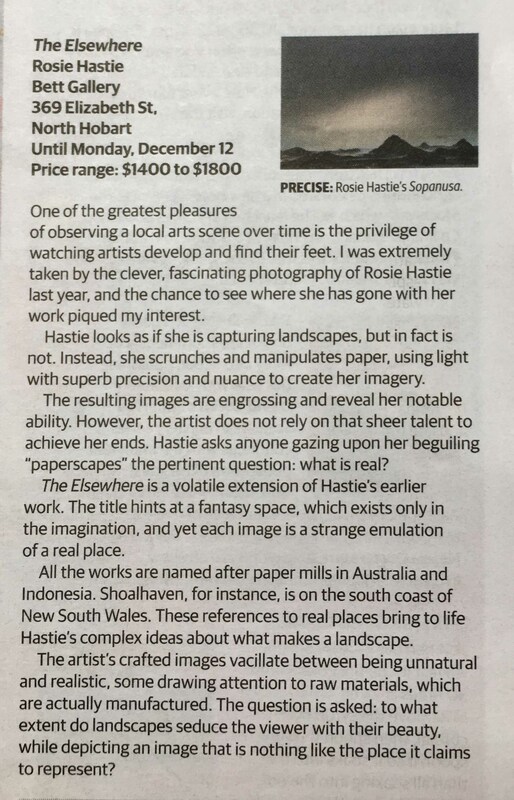 I am currently represented by the Bett Gallery, Hobart. I feel incredibly lucky that everyday I can do what I love and make a career from it. When I’m not taking photos I am either going for a road trip, surfing, drinking wine or listening to hip hop. If you’d like to get together for a drink and a chat, get in touch! Let’s collaborate. 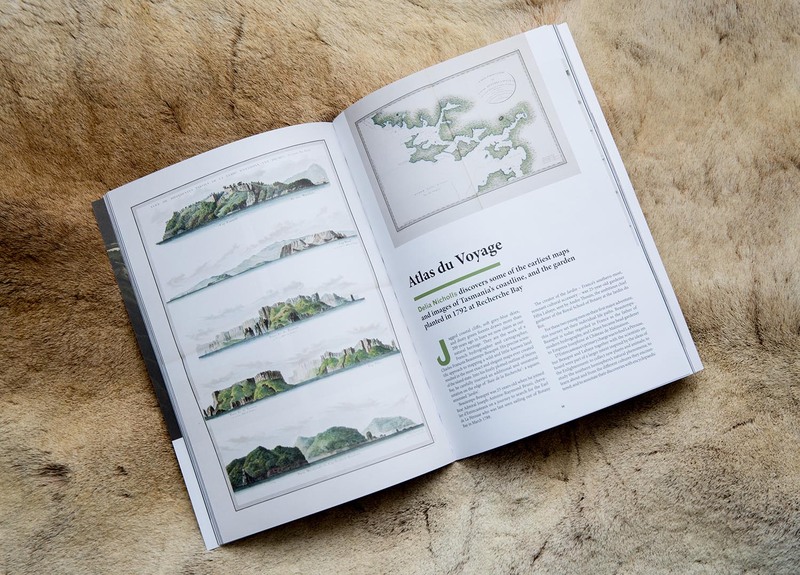 Island Magazine – This months Island magazine features a piece by Cordelia Spencer on some of the oldest maps in Tasmania. I was delighted to record the original works and see the delicate detailing and colour work. 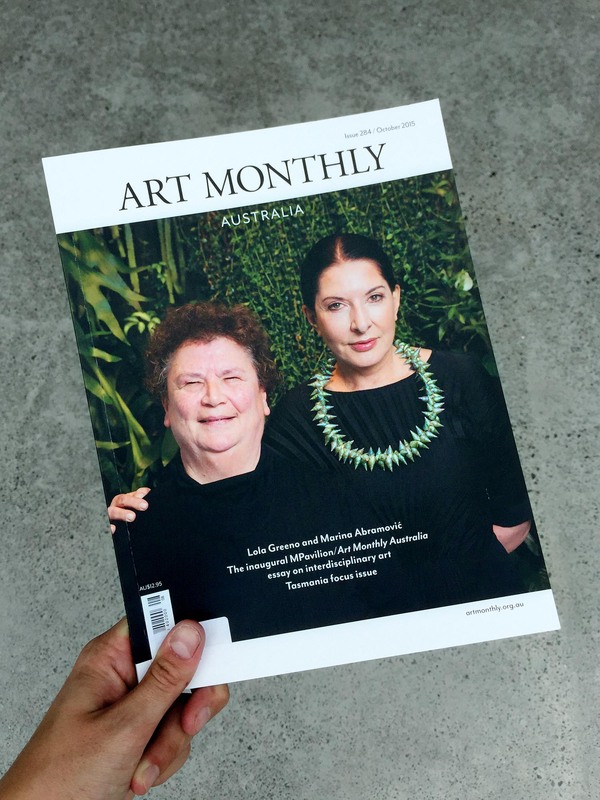 Art Monthly – I was delighted to get to take Marina Abramovic and Lola Greeno’s photo for the cover of Art Monthly. 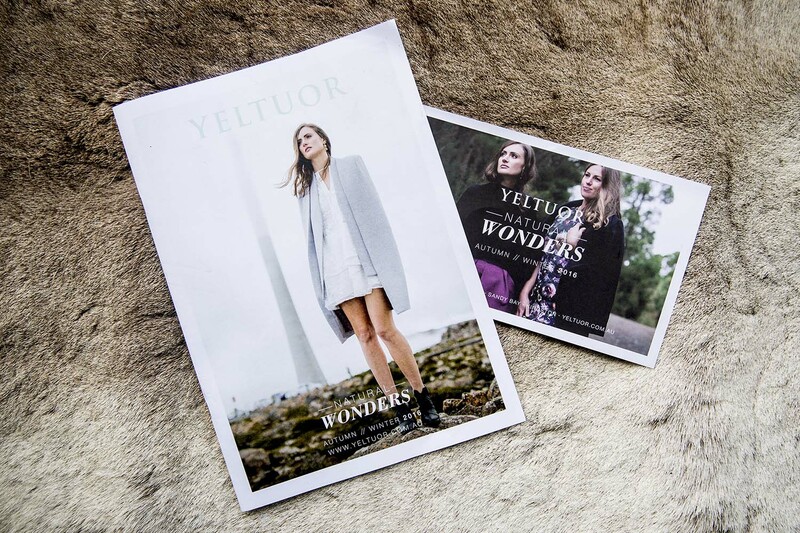 Yeltuor – Love shooting the seasonal catalogues for Yeltuor!